Local artist, Arthur Brown, leads you step-by-step as you create your very own masterpiece. 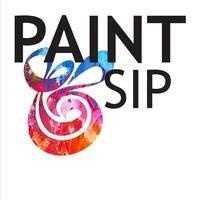 All paint supplies will be provided by the library. Please register by 11/02/2018. To register, call 410-396-0399.